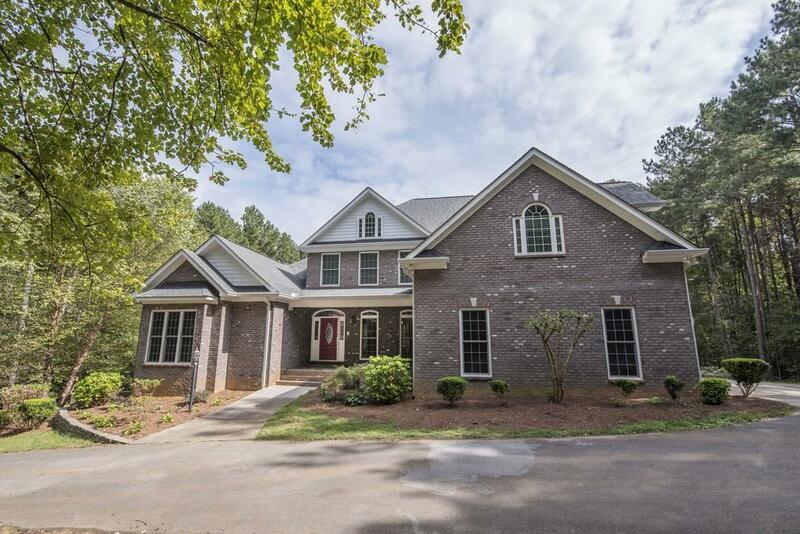 Custom 6bd/5.5ba 4-sided brick home nestled on private wooded 5ac lot in coveted Robbins Creek. 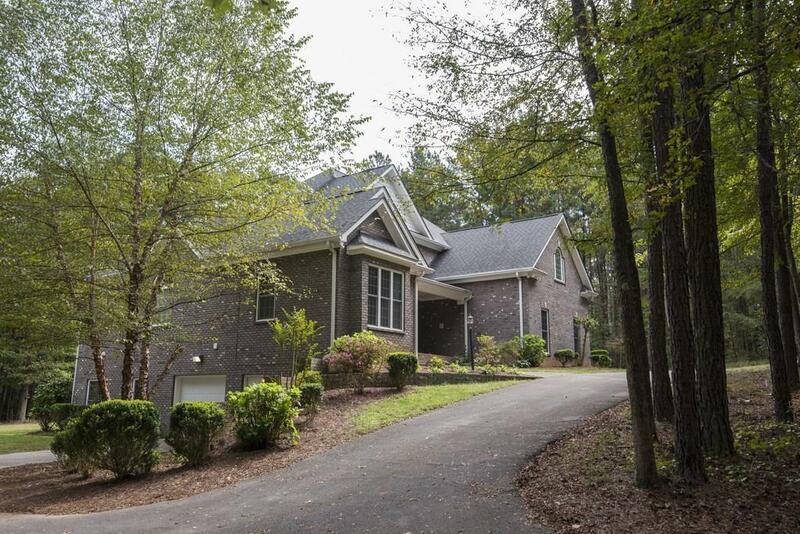 Rocking chair fr porch, spacious grand entry, open floor plan! Kitchen w/granite, SS app, lg island & keeping rm. 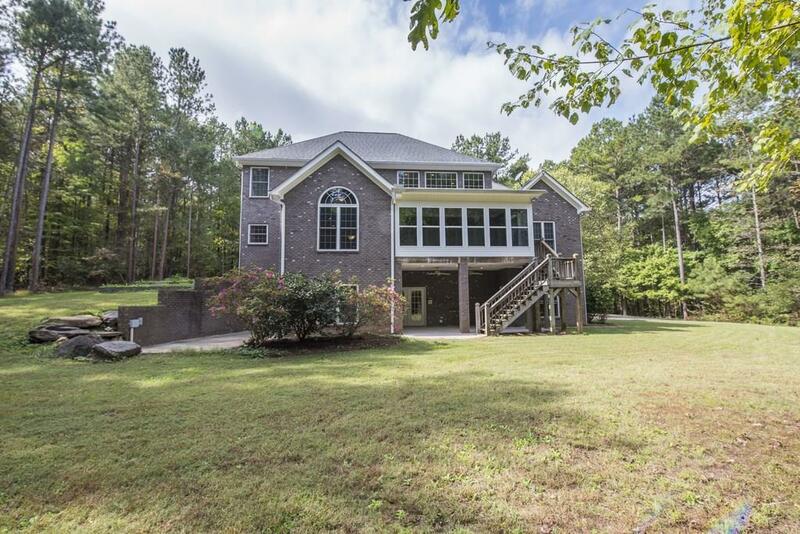 2 story great rm w/wall of win/doors opening to huge sun rm beyond! 2-sided daylight bsmt w/ full in-law suite -- garage, kitchen, back patios, msterbd suite & 2nd bd&ba! 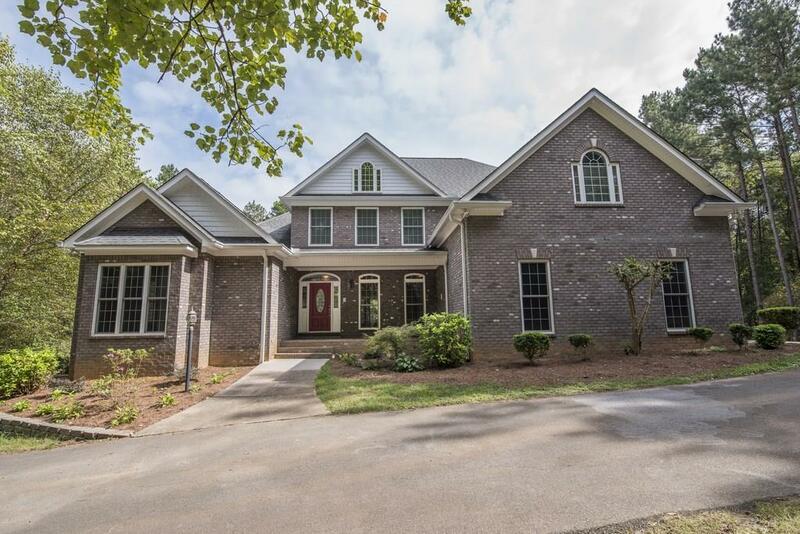 Irrig, intrcom/radio & alarm systems, circle dr, wrght iron spindle staircase w/ curved Juliet balcony, tray ceilings, 3 lg bdrms upstairs w/WICs, loft & laundry chutes. No HOA, see VT video!